The quandary that is now before me… how do I balance my professional business appearance with my playful passion for silliness, adventure, and topics that seem to be a bit taboo? Can you relate to what I describe here? There’s a thread of old paradigm energy that says you can’t let people see your ‘unprofessional side’ if you’re in a ‘professional’ business? BAH!!! Yuck, where did this come from? It feels like a tear in the fabric of my very beingness… that in order to be a true professional business woman, somehow I’m not allowed to show my silly, playful or God forbid – multidimensional spiritual side. I say no – no this doesn’t work for me. 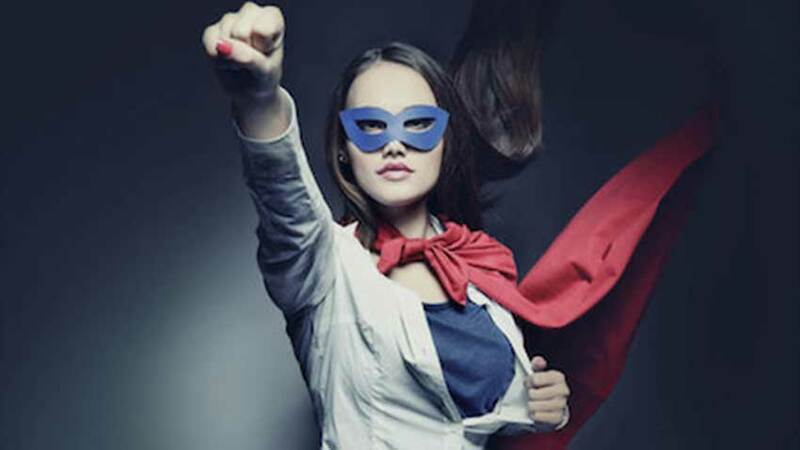 The only way for me to move forward is to be radically strong in both areas of my life. In this day and age where more and more people are understanding what it means to live a balanced life, where the terms yin/yang and masculine/feminine energies are more widely embraced, I feel it’s time to demonstrate how we can fully integrate who we are. A great example of this I recently saw at Infusionsoft headquarters in Phoenix, Arizona… they have an indoor football field in the middle of their main office. The founder said, “I like to work hard and play hard.” So brilliant, I thought to myself. What a fantastically integrated way to do business. To be able to balance and nurture both the mind and body – activate mentally and physically. YES! In the spirit of this awareness, I’m pleased to announce that my website is about to get a full upgrade – I’ll be embracing my business in a professional goal oriented way, continuing to simplify and provide the best quality health information out there, while also fearlessly showing the heart of who I am – a playful, fairy loving, nature adoring, silly sprite being, devoted to deep spiritual teachings, philosophical understandings, alchemical manifestations and spontaneous bouts of loud laughter. If you are a business professional, I encourage you to deeply embrace your playful, silly, fun-loving, free-spirited side! Don’t be afraid to let that side show. I bet the more you do it, the more others will admire you and feel inspired to do it themselves. And if you’re a radically free-spirited playful being, I encourage you to embrace your inner entrepreneur that knows you can have an AMAZING business staying true to your own inner passions. We are living in a new age, creating new paradigms… witnessing a new world that’s filled now with more wonder, balance, integration, work done well (not hard), and time managed smartly. I’m seeing more and more people deeply connected to their hearts calling. People are waking up to their true inner alignment. Yes, this is the world I see around me… Healthy, vibrant, engaged, passionate people making a difference. Being the change they wish to see in the world. Thank you for being on this path with me. Thank you for doing your own inner work along this journey. It’s not always easy. Change leads to either growth or grief, it’s only a choice. A new Humanity is dawning. Oh yeah, you can feel it! Health Tip Girl is a hub of wellness for health seekers. We provide simple tips for busy lives to save you time, give you answers, and get you living vibrantly. © Copyright – Health Tip Girl. 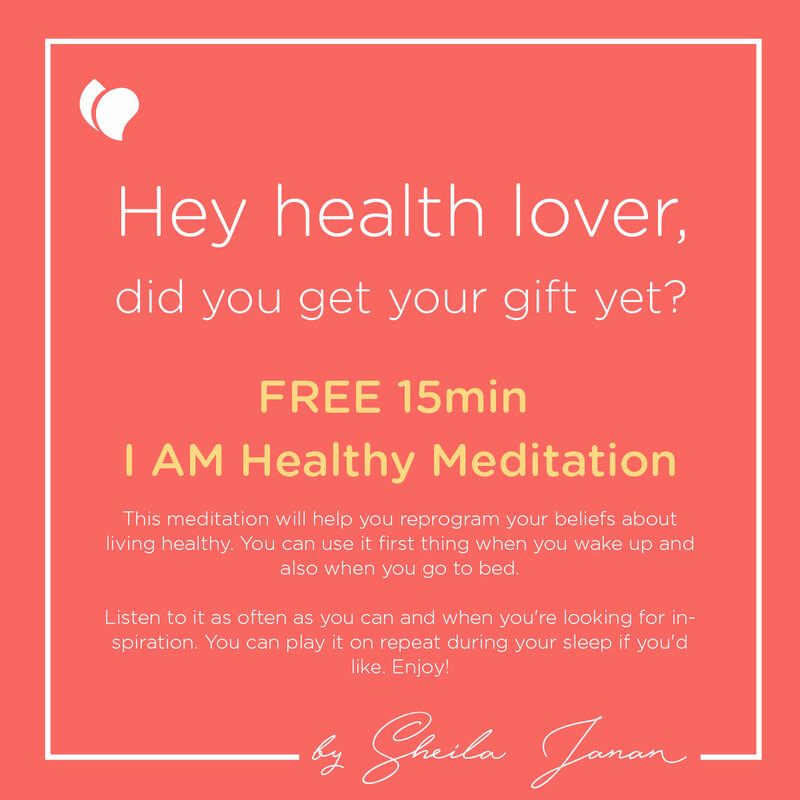 Fill in this form and a link to the I AM Healthy Meditation will arrive to your inbox in no time!